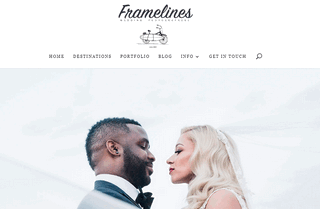 Framelines is a team of Italian wedding photographers based in Rome available for destination wedding all over Italy and abroad. The documentary style met the creative portraiture vision and your wedding photographs will be timeless and unforgettable. Available for weddings in Rome, Tuscany, Umbria , Amalfi Coast, Apulia, Cinque Terre as well abroad.